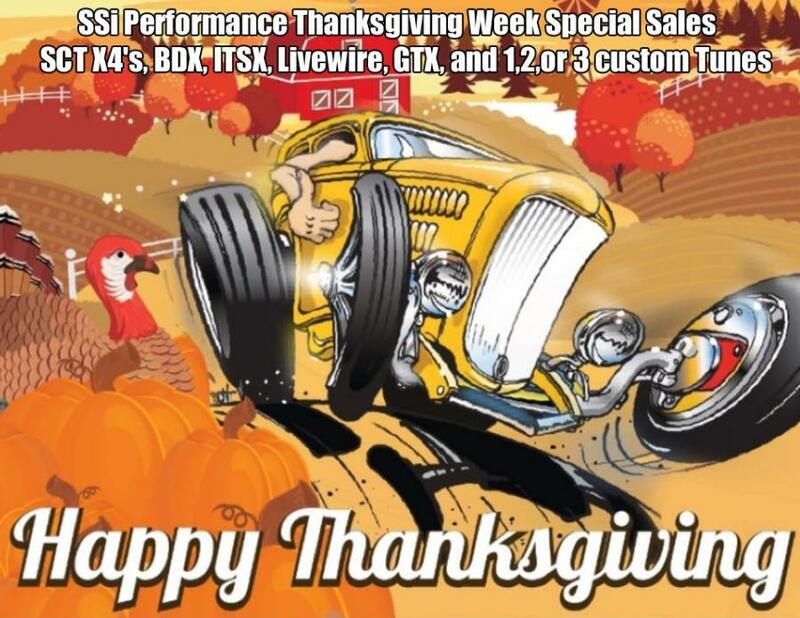 Here are the SSi Performance Thanksgiving Sale items. This sale is still up thru the rest of November! 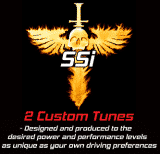 Now you can get the best custom tuning and save some money while your at it. 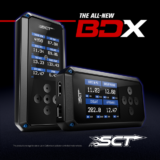 All Programmers and Custom Tuning are on sale. Happy Thanksgiving Everyone! 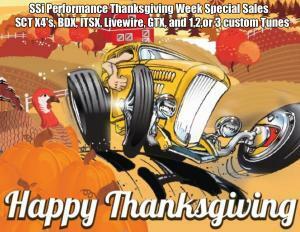 Our Thanksgiving sale is still on thru November! Stock C6 Z06, with TPS Motorpsorts Long Tubes, with AFE Intake and SCT Custom Tuning. The best runs with each one. Video Inside.